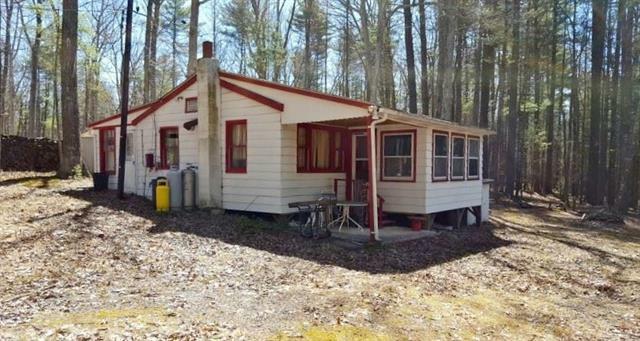 Cute Seasonal Cottage on 1+/- acre! This property is a great escape back to nature! Features include an eat-in kitchen with antique stove, living room, enclosed front and rear porches, 2 bedrooms and a full bath. Nice setting on a quiet country road, but close to the majestic Delaware River. Relax while you enjoy peace and tranquility. Small stream at the edge of the property. Come take a look today.